Help Us Keep Our Attendance UP! Here at Freedom, we aim to have every student here every day. Of course, absences occur, but our goal is to keep them to a minimum. Every moment of classroom time contributes to student success. Even coming to school late or being picked up early can mean your child is missing out. 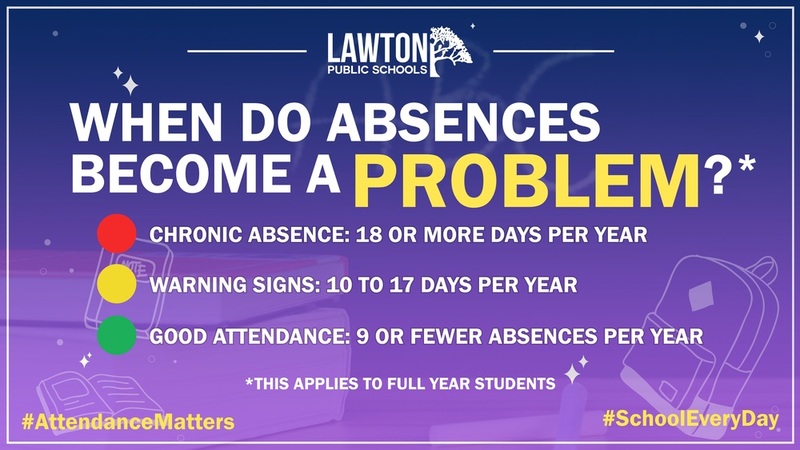 Please help us keep our attendance percentage high by sending your child to school every day, unless they are ill. Also, by scheduling your child's routine appointments before or after school, you ensure they will not miss out on important learning opportunities.